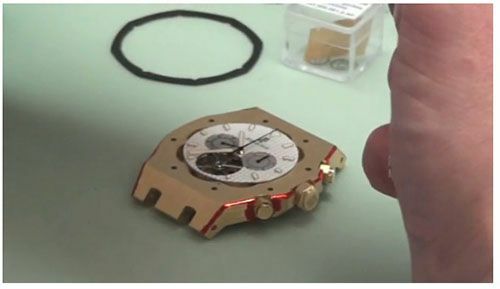 So people, please make sure to really trust your watch maker or repair service and make sure they are up to the job. If not, you now know what to do. Click here for the article (+video) over at Hodinkee!